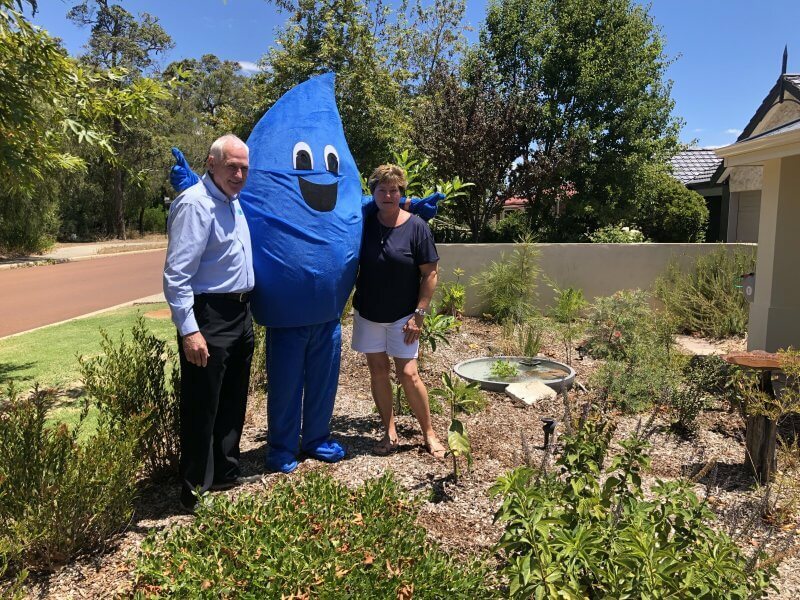 Do you live in a waterwise household? Do you go above and beyond to conserve our most precious resource? 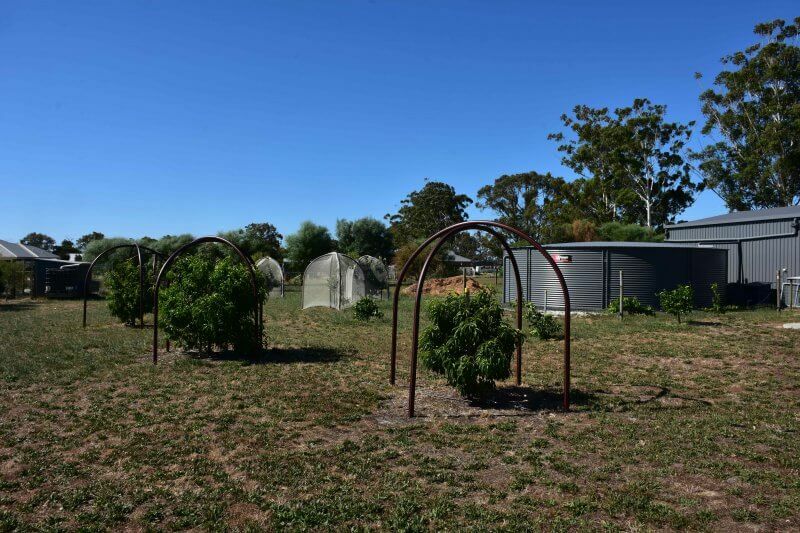 Then Busselton Water wants to hear from you! 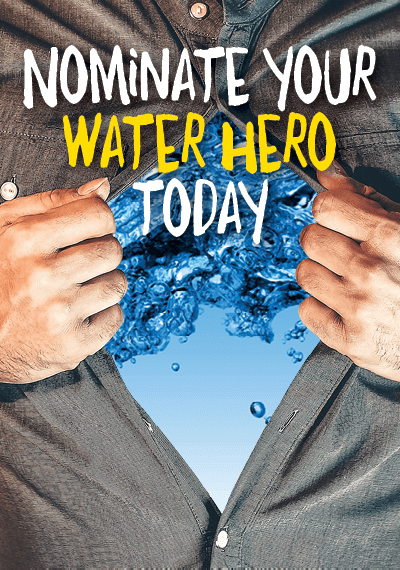 Send us your best suggestions by completing the nomination form below or share your best watersaving tips with us on Facebook. Thank you to everyone who has submitted waterwise tips. 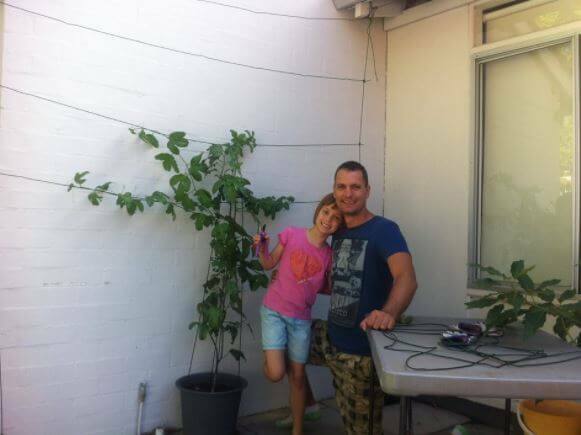 “I did love my roses, but I’m a stickler for saving water so it only seemed right to replace the front garden with a native one,” Karen said.